Shala ma shikshakoni achhat vachche Kwolified umedavaro malata nathi. 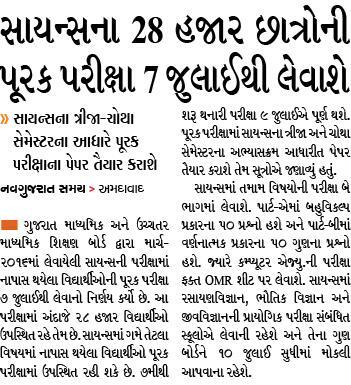 GUJARAT POLICE MA 24976 POLICE KARMCHARIO NI GHAT. 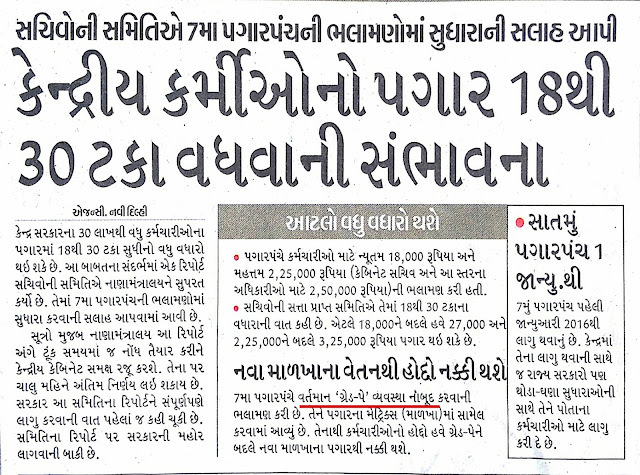 17000 Ni BHARTI KARASHE:- NEWS REPORT. FAJAL SIXAKO NE RAXAN ANGE NO PARIPATRA 1 WEEK MA THAY TEVI SHAKYTA :- SANGH NI PRESS NOTE. NAVI SIXAN NITI MA P.T. SUBJECT FARI DHAKAL KARVAMA AAVSHE :- NEWS REPORT. 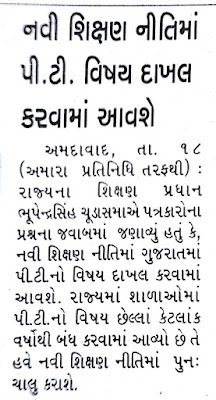 SACHIVALAY & BIN SACHIVALAY CLERK EXAM SYLLSBUS. 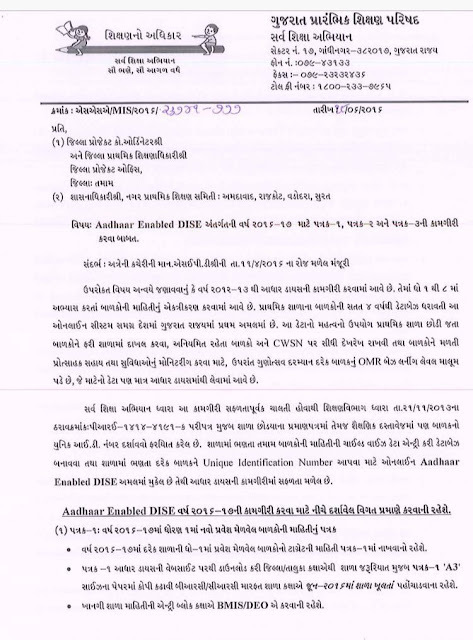 SURAT DISTRICT JILLAFER BADALI ANGE NU KAMCHALAU SENIORITY LIST. 16/06/2016 JILLAFER BADALI KAMCHALAU SENIORITY LIST ANGE SUCHANA. GET INDIAN CONSTITUTION VIDEO MATERIALS IN PEN DRIVE BY EDUSAFAR. INDIAN CONSTITUTION VIDEO MATERIALS PEN DRIVE BY EDUSAFAR. USEFUL VIDEOS FOR PSI ASI CONSTABLE BIN SACHIVALAY CLERK & OTHER COMPETITIVE EXAMS. 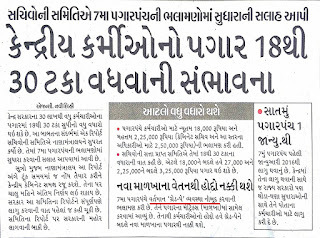 --> CLICK HERE FOR FULL INFORMATION IN GUJARATI WITH DEMO VIDEO. 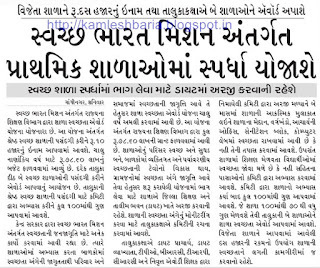 AADHAR DISE PATRAK 1-2&3 NI KAMGIRI KARVA BABAT LATEST PARIPATRA DATE :-18/06/2016. 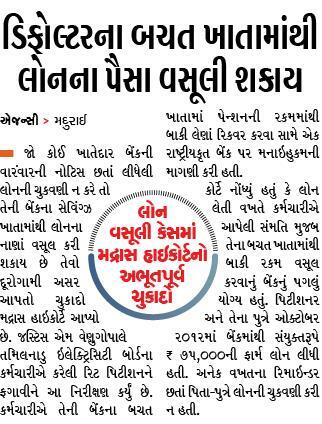 SWACHCHH BHARAT MISSION ANTARGAT PRATHMIK SHALAOMA APARDHA YOJASHE. 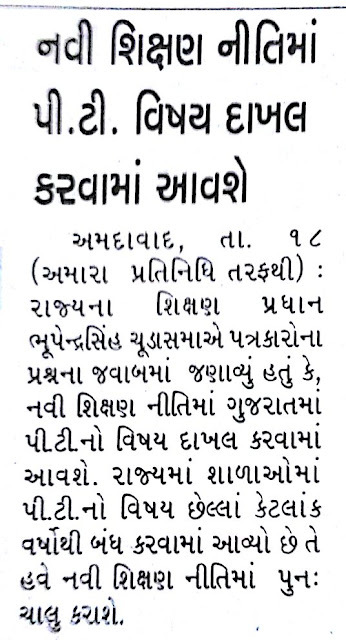 A competition Will Be Held On the Theme Of Clean India By Gujarat Government in The School. 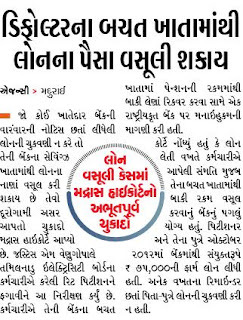 Winners will Get Rs.10000 Prize. STD 10 & 12 mate Board na nava niyamo. Vacho ane samjo.....! 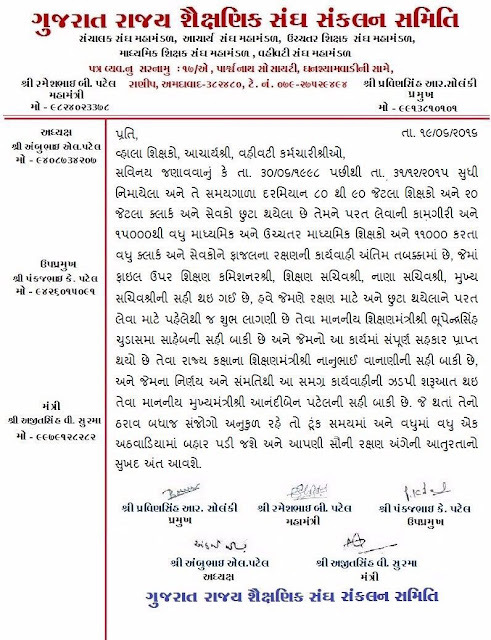 GSEB Gujarat board dwara ketlak nirnayo STD 10 to 12 mate levaya che. To jarur vancho. ■ std 12 science paci NEET ni taiyari mate 25 marks ni ek nani book board aapse. ■ std 12 sci ma practical exam board j lese. ■ std 11 sci ma gya varse sem ma exam aapi hoo tene bey sem na 66 mark total gani pass karva. Jo em na thai to july ma fari exam lai ne pass karva. PTC F.Y. & S Y. 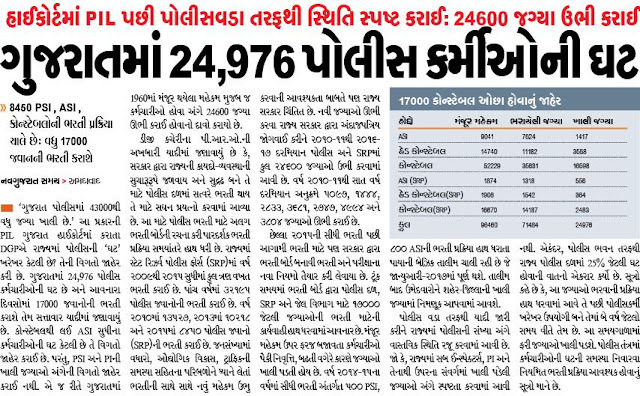 EXAM RESULT DECLARE BY STATE EXAMINATION BOARD GANDHINAGAR. The State Examination Board (SEB) is made with a destination to oversee and organize the examination in graduate and post-graduate levels and in recognition and declarations courses to inspect the execution, learning and capacities of scholars in their fields. 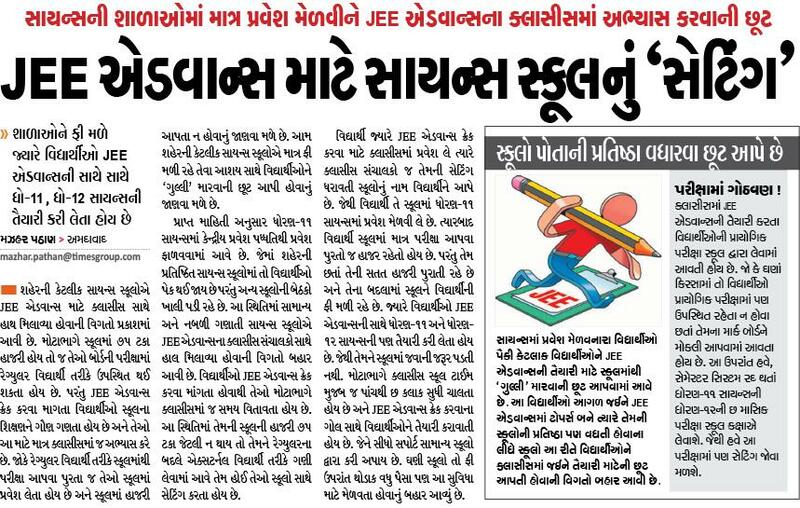 It takes examination in different focuses in the Gujarat State where huge number of learners showed up in the examination. As of late is has directed PTC examination in the May 2016 month. 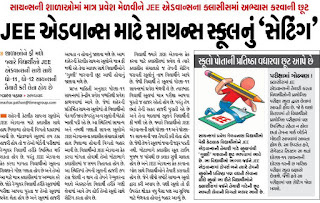 To know all the more about the examination calendars and data identified with it visit official site. 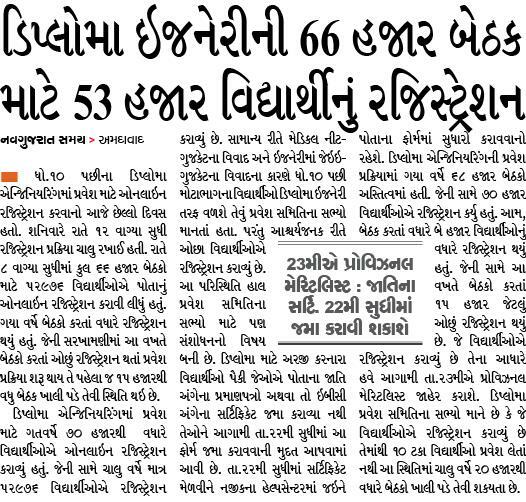 All the students who looking for the PTC Gujarat Result 2016 are informed that you will soon able to see your results on the official website of SEB. The results will be declared in First Week of August 2016. We are conferring you some guidelines which will works as a direction which will take you to the results. 1.Go to the Official Website. or click the link below. 2.Choose PTC Gujarat Result by clicking on it. 3.Search your Roll Number on the given list and e known of your result status. 4.After that click to check your results. Result will appear on your screen. DELED-I,II / DPSE Important Notification. 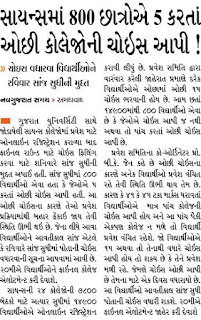 DELED 1 Old Course 2016 Examination Result. 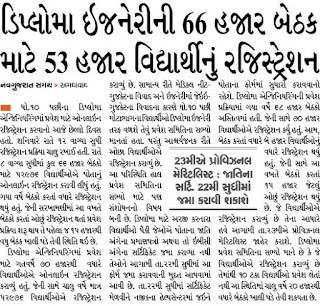 DELED 1 New Course 2016 Examination Result Part 1. 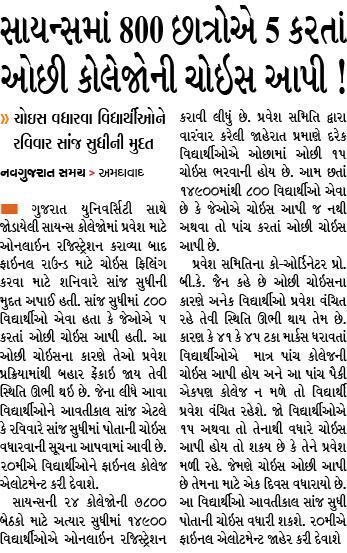 DELED 1 New Course 2016 Examination Result Part 2. 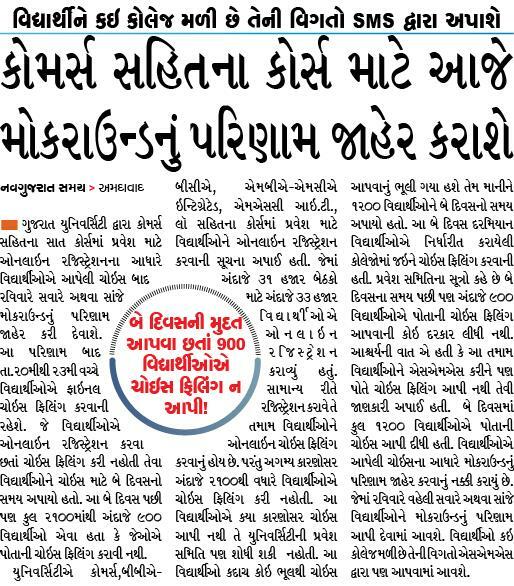 DELED 2 2016 Examination Result. F.y.ANE S.Y. PTC EXAM RESULT DECLARE BY RAJY PARIXA BOARD. 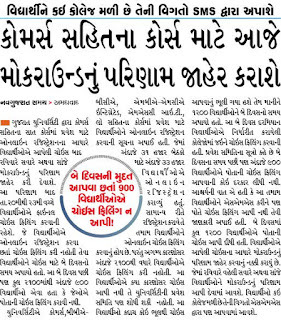 HNGU PATAN VARIOUS EXAM RESULT DECLARE. 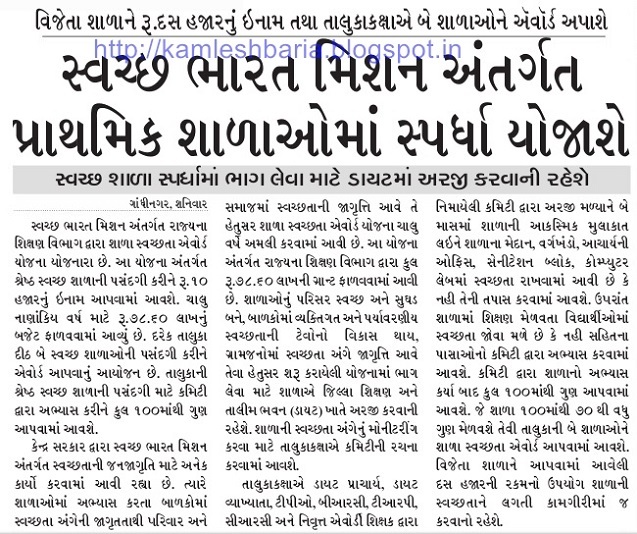 KENDRIY KARMCHARIO NA PAGAR 18 thi 30% VADHVANI SAMBHAVANA. Thank you for all the information and providing HNGU Time Table 2017.